2013 was a special landmark in reflexology as the award-winning VRT reflexology techniques hit their 15th Anniversary of Vertical Reflexology since it was presented at its first international conference. 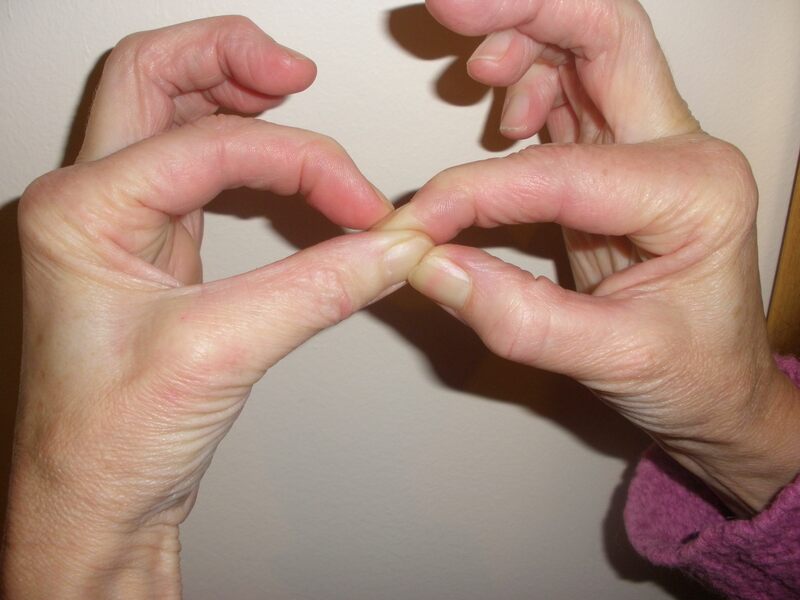 Vertical Reflexology Techniques (VRT) were first discovered by Lynne Booth over 18 years ago, and within three years had gained a world-wide professional reputation as an incredibly effective form of weight-bearing reflexology on the hands and feet. 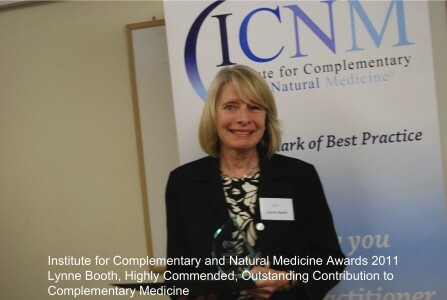 The techniques developed by Lynne Booth appear to relax the person and yet stimulate the body’s own natural healing mechanism, and have helped the lives of clients around the world. It is easy to learn how to add profound techniques to classical reflexology sessions plus clients, family and friends can be taught simple self-help reflexology techniques. Everyday stresses and strains can be helped by watching the step-by-step free training video on www.boothvrt.com. 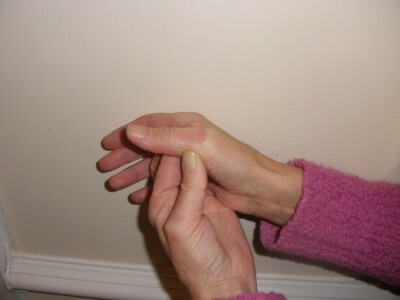 If you have a headache, try working your weight-bearing thumbs for 30 seconds each, especially round the base. See our new list of venues for 2014 VRT classes. Ideal Christmas presents: Lynne’s first book Vertical Reflexology was first published in 2000 and became an instant best-seller, being nominated by the Daily Telegraph as one of their 20 best Complementary Health books of the year. Read their full page article on VRT’s development with “much quicker and effective results” here. Lynne’s second book Vertical Reflexology for Hands soon followed, and both books are still in print today – purchase both books from our online Shop here at a special discounted price for December. To date, more than 7,500 reflexologists have also attended our accredited VRT Courses and learned powerful reflexology skills and techniques to help support clients suffering from stress, tension, and a wide variety of physical conditions. To find out more about our range of Vertical Reflexology services, please feel free to get in touch here.